A Ontario government plan to make high school students take four courses online to graduate is a “terrible idea” because it will be very hard on students already struggling, says an e-learning expert. 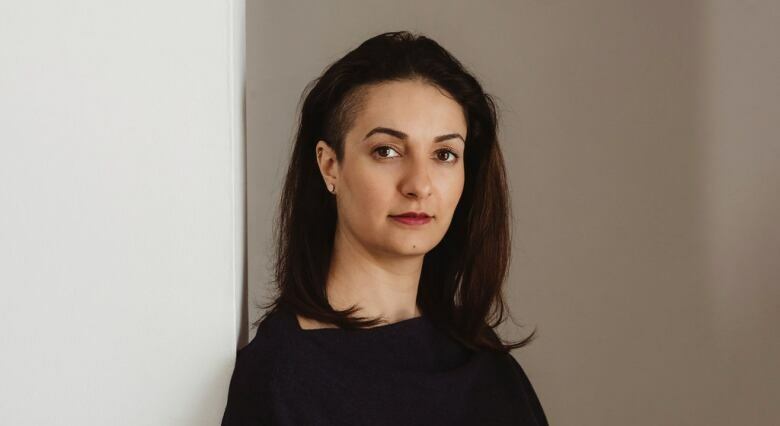 Beyhan Farhadi, a University of Toronto PhD candidate whose thesis looks at e-learning at the Toronto District School Board (TDSB), said e-learning is not a substitute for classroom instruction. The government announced new online requirements when it unveiled changes to the education system earlier this month. 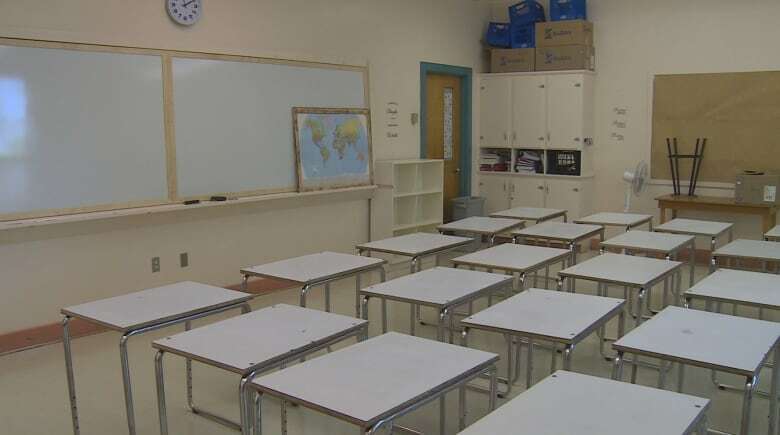 Those changes involve larger class sizes, new math and a cellphone ban in classrooms. Mandatory online courses, however, are not scheduled to take effect until 2020-21. “Specifically to require students to take it, it’s a terrible idea,” Farhadi told CBC Radio’s Metro Morning on Tuesday. Farhadi, also a former teacher, said e-learning has not been well researched and requires different skills for students and teachers. Mandatory online learning is all about efficiency, she said. The government’s announcement was a surprise, she added. Farhadi, who taught at the TDSB from 2007-12, said the plan is being introduced without the proper supports in place at schools and it will mean more demands placed on teachers outside of classroom hours. It means 440 hours of “contact with a caring adult” will be taken away from students, she said. Farhadi enjoys teaching online courses, but when she has done so, she said she found that privileged students can learn on their own, she didn’t get to know her students and data that arises from daily assessments is not there. When a “synchronous” learning sessions were held that require attendance, some students didn’t show up. “Maybe a third of the class show up because they can watch it after. There is no incentive for them to be there,” she said. She said she thinks the plan fails to take into account the purpose of learning in a classroom setting. According to the government, in a March 15 document entitled “Education that Works for You — Modernizing Classrooms,” secondary school students will take a minimum of four e-learning credits out of the 30 credits needed to complete requirements of an Ontario secondary school diploma. The number is equivalent to one credit per year, with exceptions for some students based on individual cases. 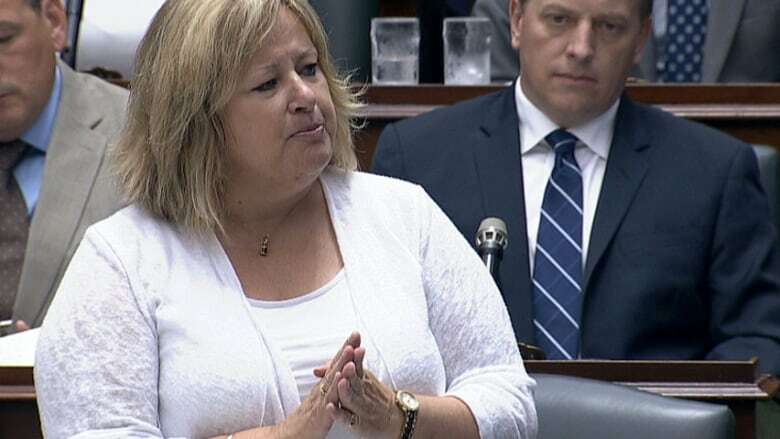 “The government is committed to modernizing education and supporting students and families in innovative ways that enhance their success,” the government said. She recommends that the ministry adequately fund school boards to train teachers with a focus on blended learning, invest in research to track the use of e-learning, and clarify who is legally responsible for the safety of students during e-learning itself.